weak and die in the wind. Such a sad and beautiful metaphor. Thank you for sharing your lovely work. I just sent this to a friend telling her how blessed we are in the United States that we are free to live our dreams, and more importanly, have the capability to full fill our daughter’s dreams. I pray that all women in the world someday are the same as ME ! GOD BLESS YOU ALL STAY STRONG KEEP RAISING YOUR COLLECTIVE VOICE ! Your dreams do make our lives sweet! 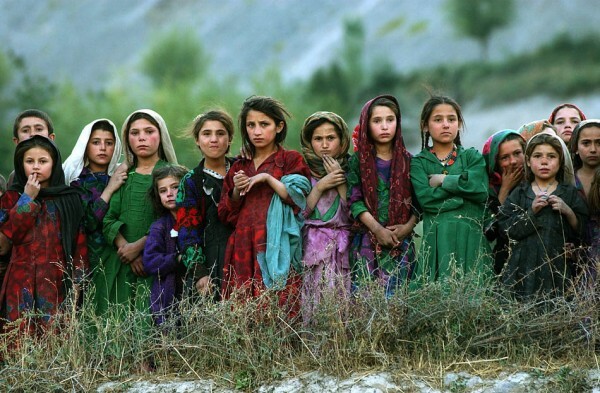 Your poem, “Little Flowers”, had great words about the flower, which represented the women of Afghanistan. I really like the flow of your poem and how it really spoke to my heart. It struck a chord in my heart and the meaning really spoke to me. It showed the mistreatment and pain the young women feel from the men in Afghanistan. It was a beautiful yet sad poem. However I like how you ended it with a statement to the reader. make you smile” is my favorite part. Wow, what a great metaphor. Beautiful poem, Shogofa. Thank you. I love the simplicity of this poem. It says alot in a few words. I hear “Accept what is beautiful about my differences, rather than shun me for possessing them. They will only make the world a better place for everyone.” I love it! This is really beautiful. Thank you so much, Shogofa! Lovely, brings tears to your eyes. Precious little flowers of Afghanistan, you are rosebuds who are more than ready to bloom into a multicoloured field that will bring the world to its knees. Your petals must be treated delicately, not trampled on crushed, fore they represent your dreams, and we, as women of the world are coming right alongside you to ensure you do bloom. Never be afraid, for you are not alone.